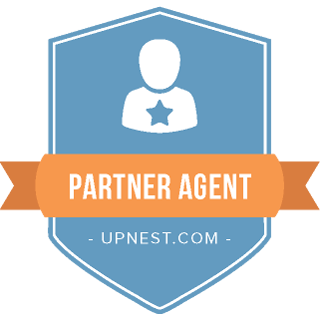 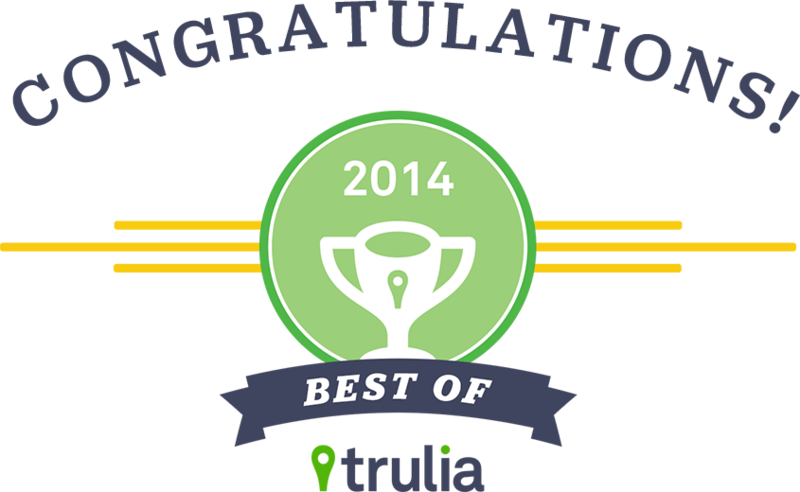 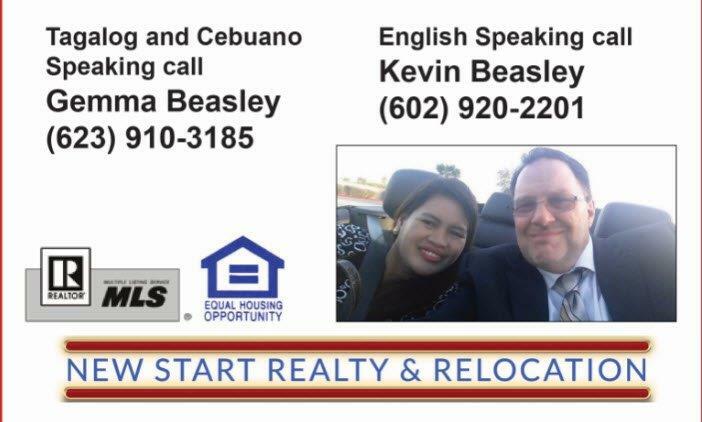 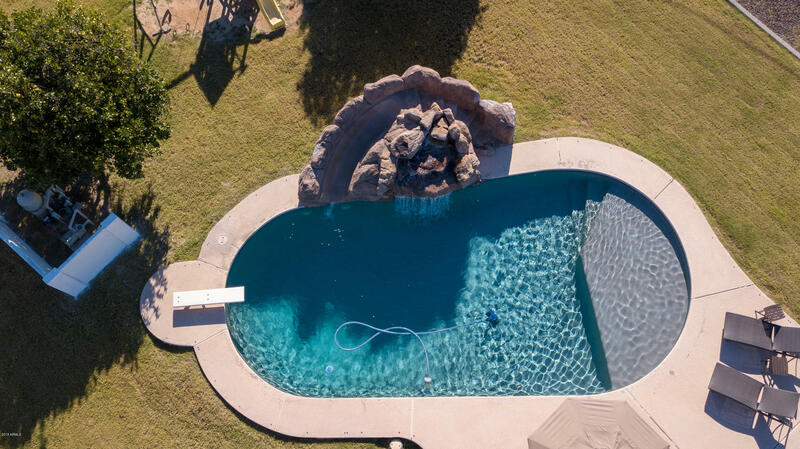 CHECK OUR THE VIRTUAL TOUR! 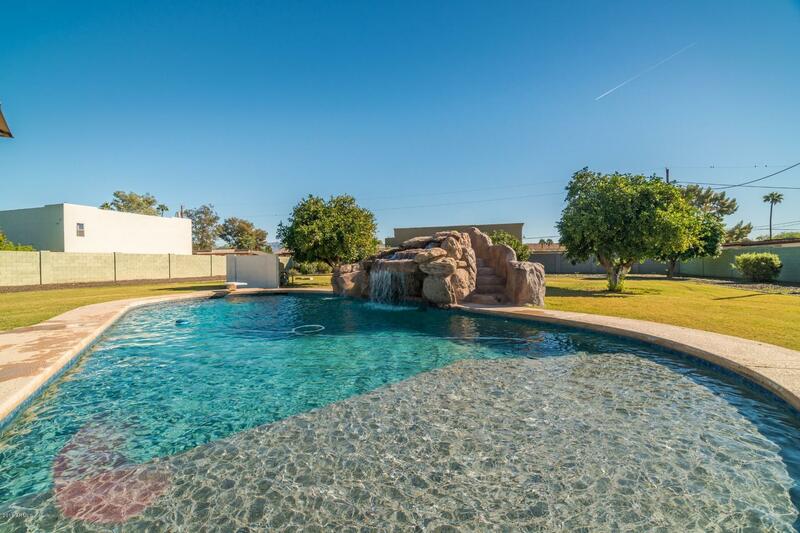 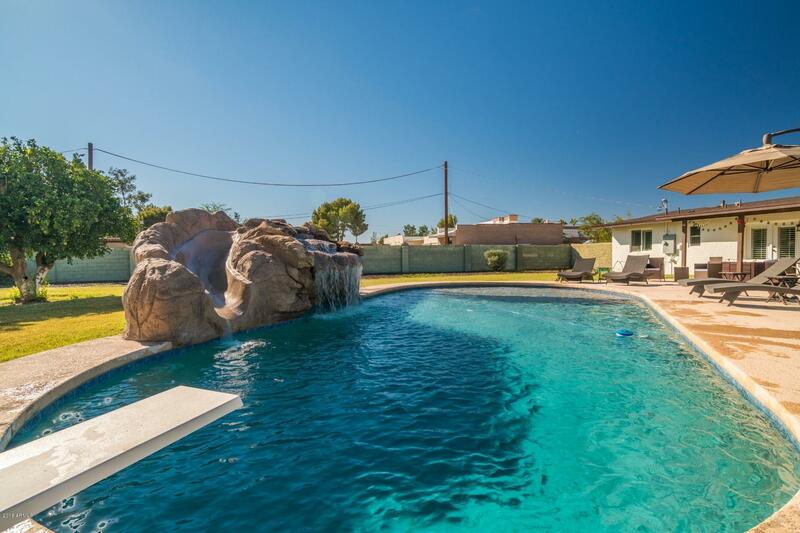 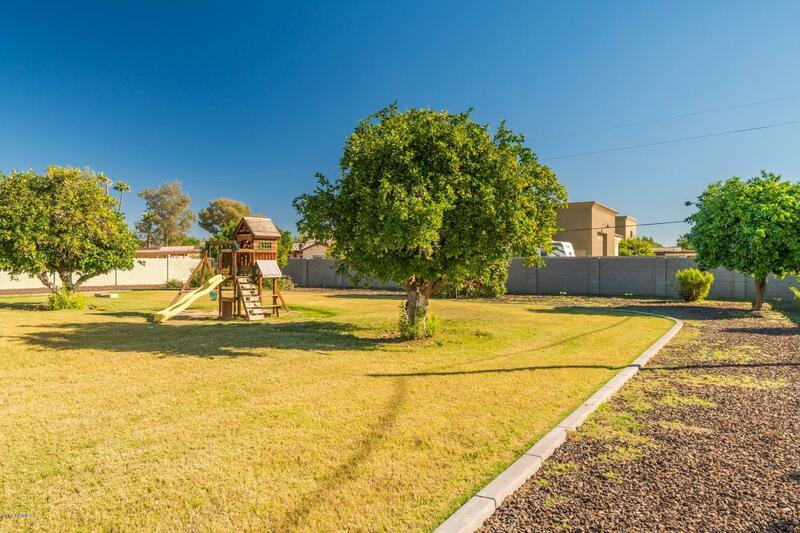 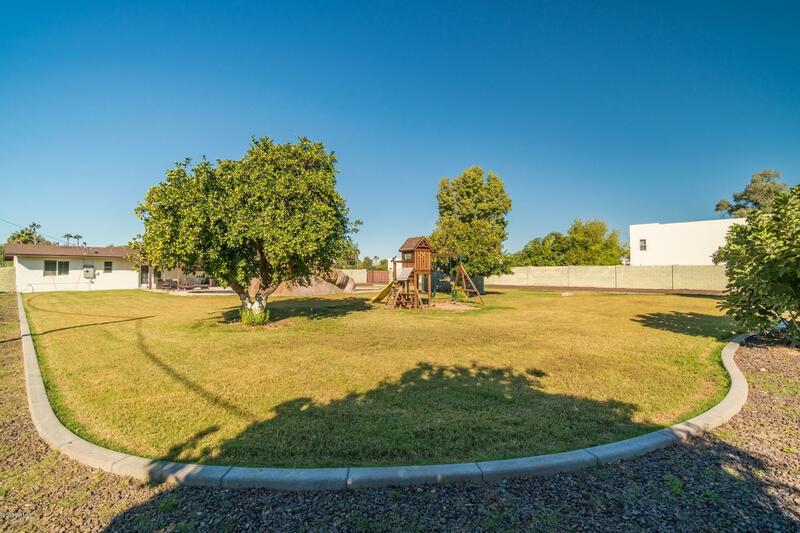 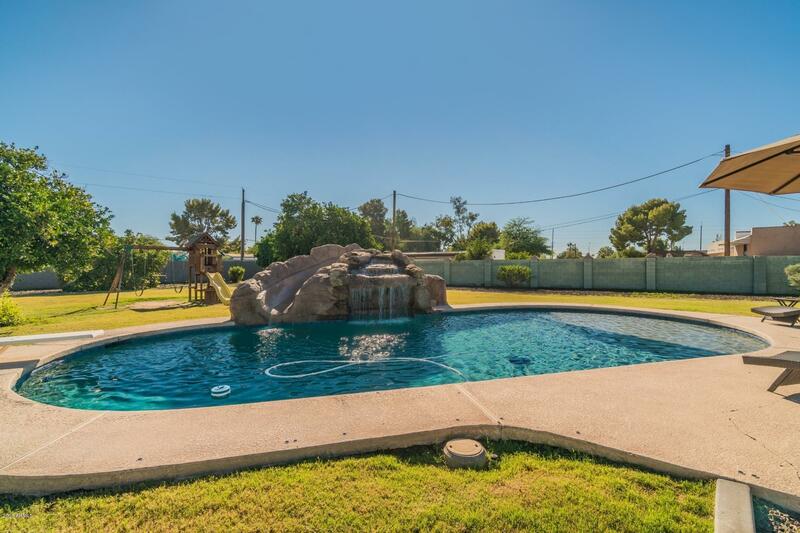 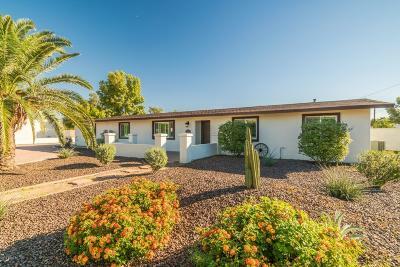 Located in the heart of Scottsdale on almost an acre of land! 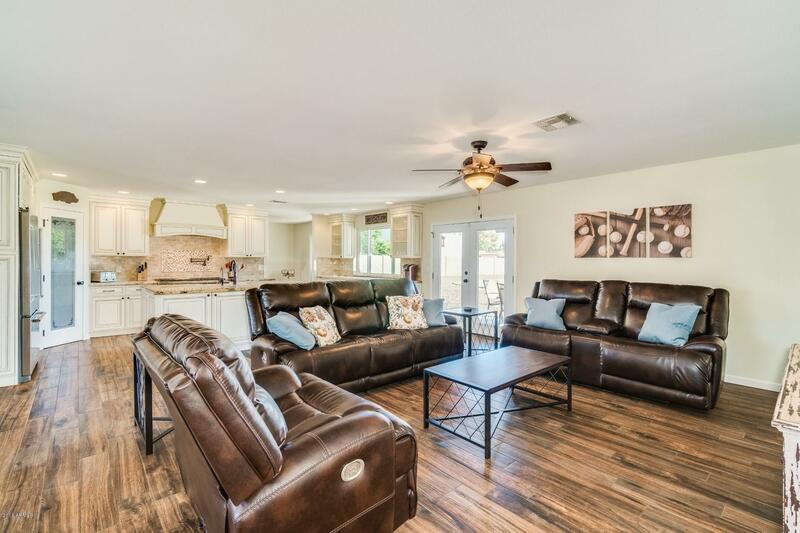 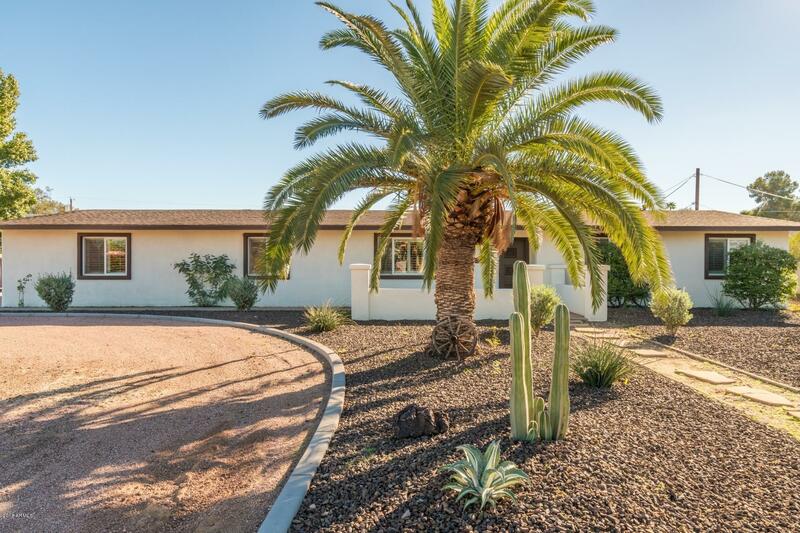 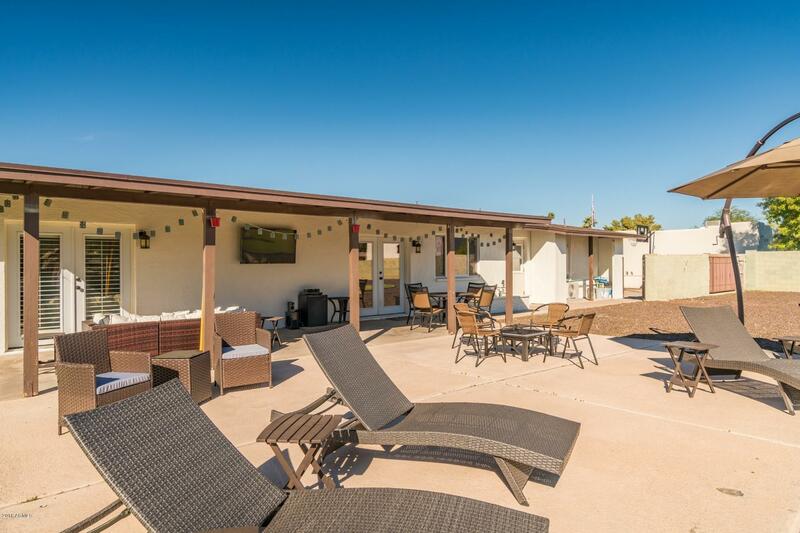 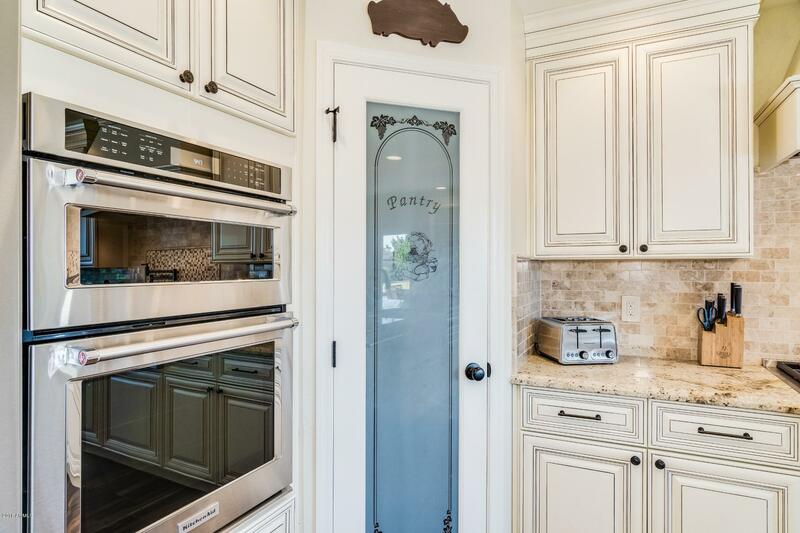 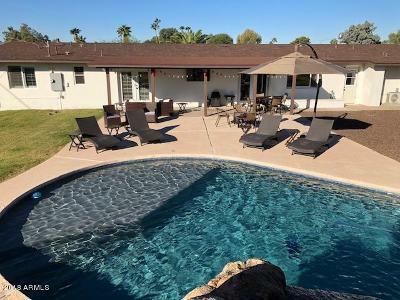 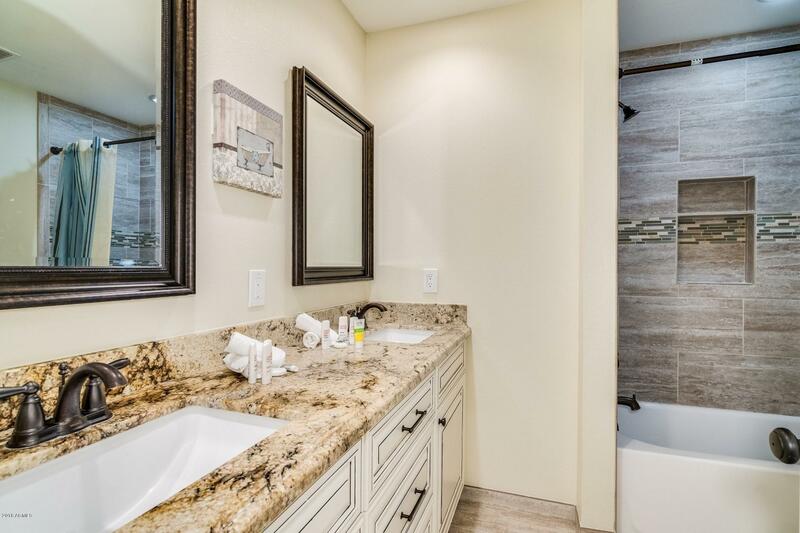 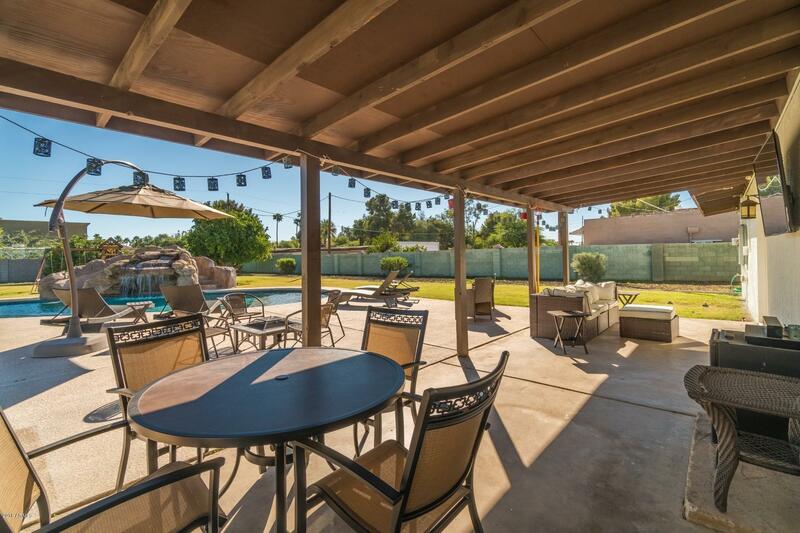 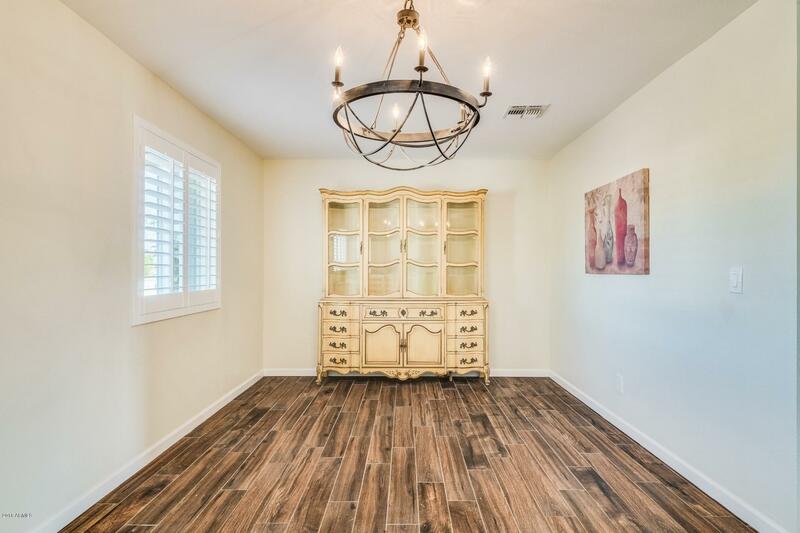 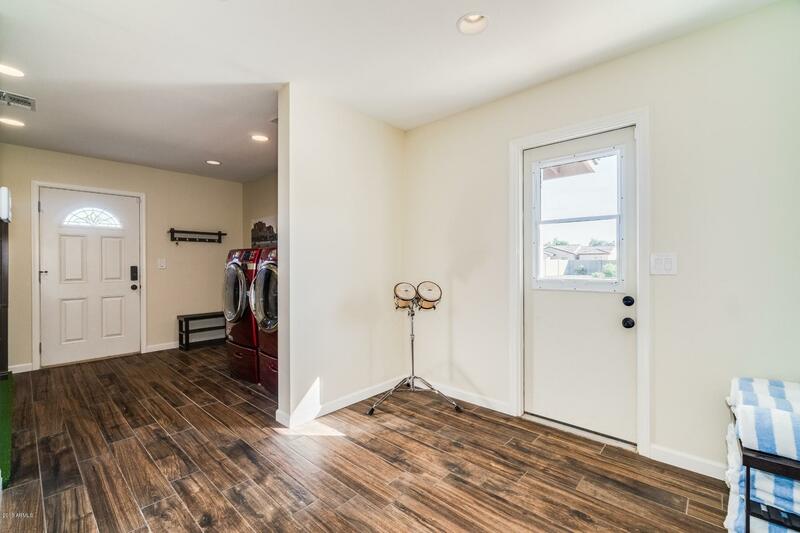 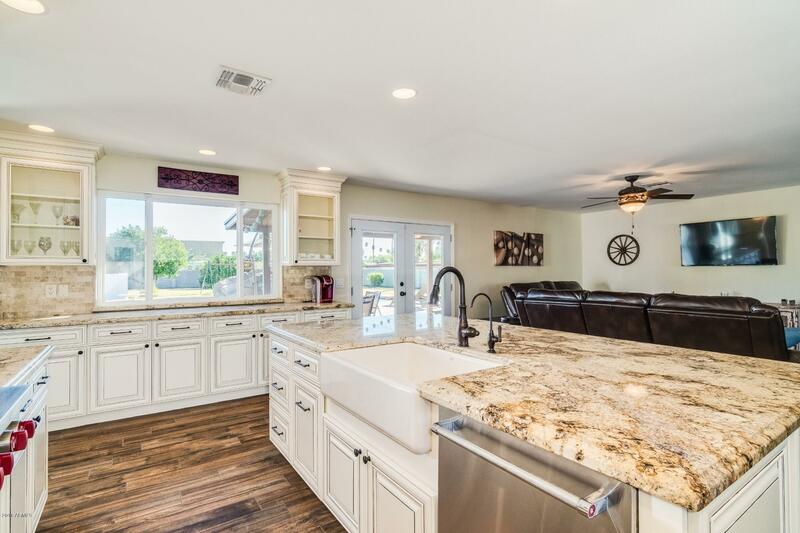 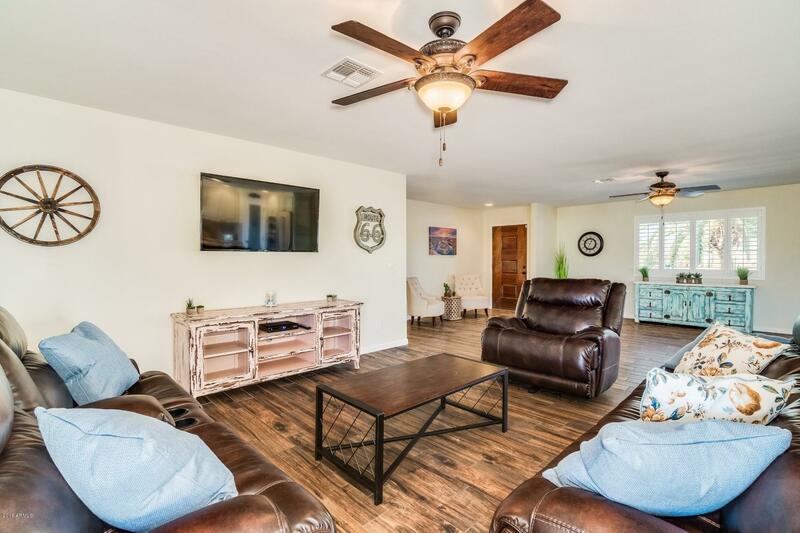 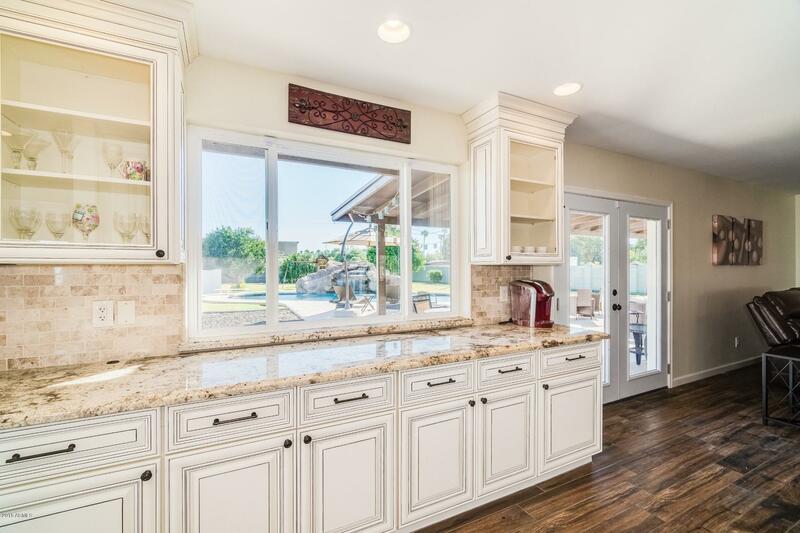 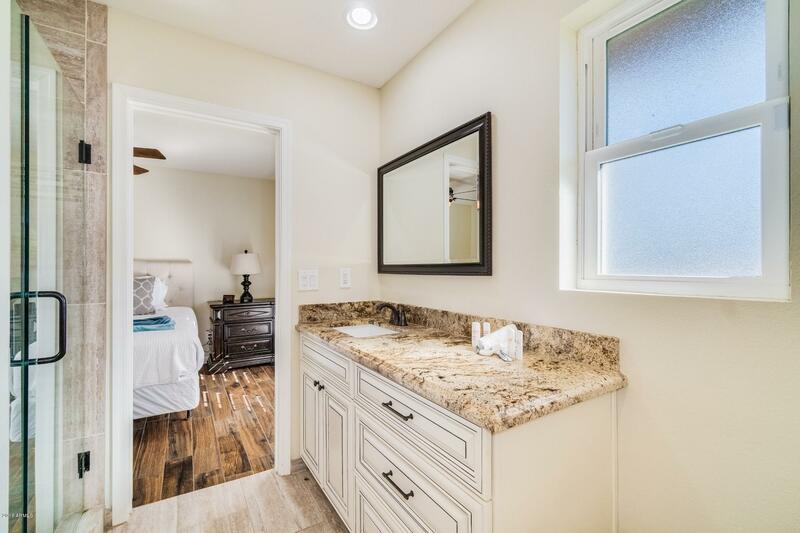 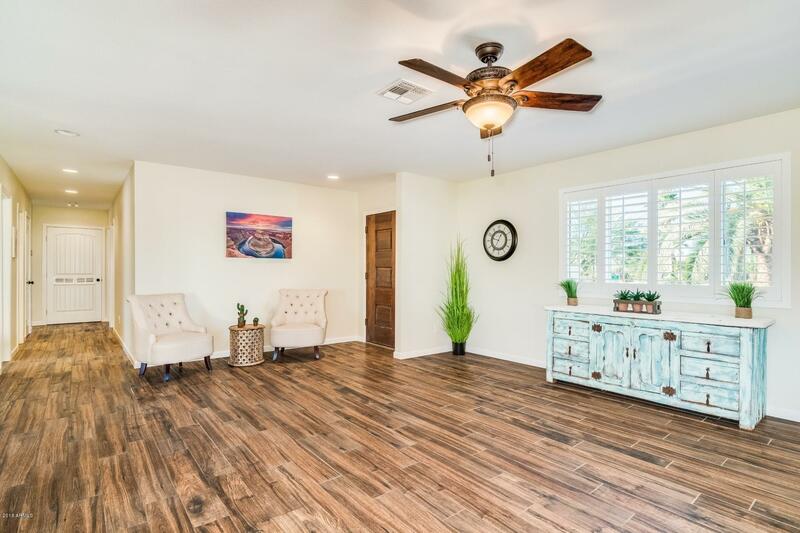 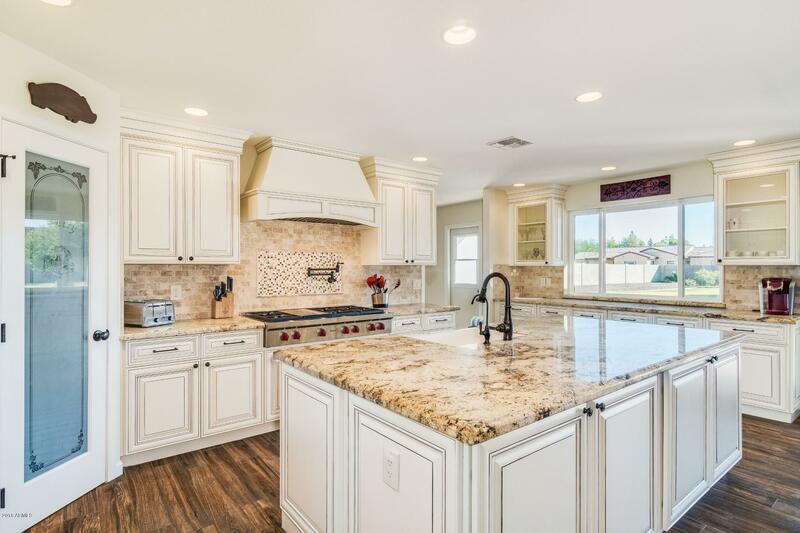 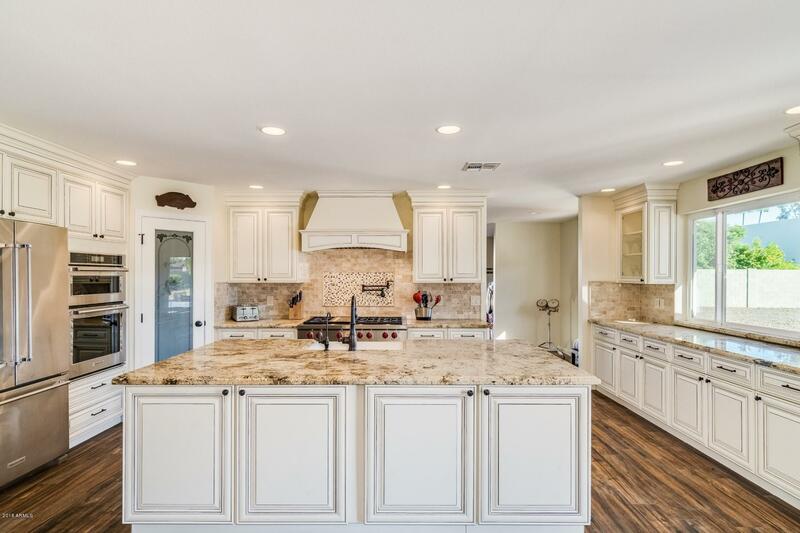 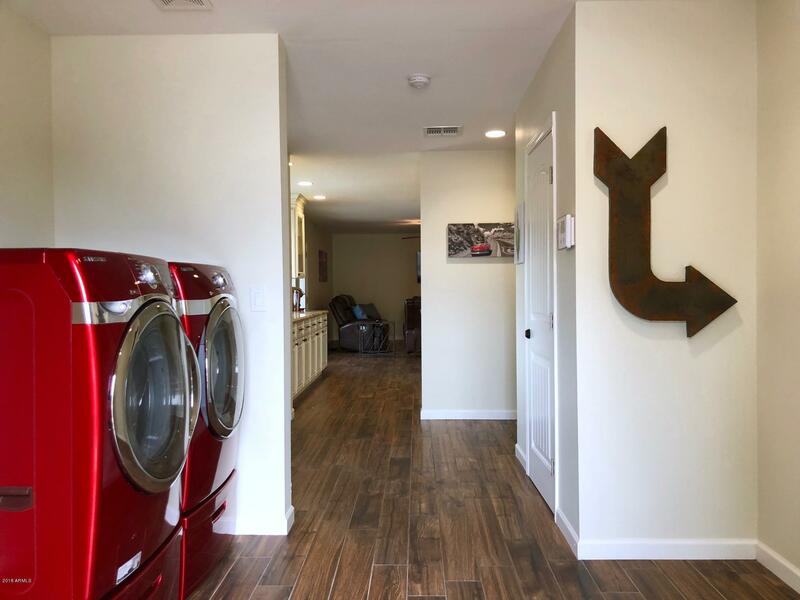 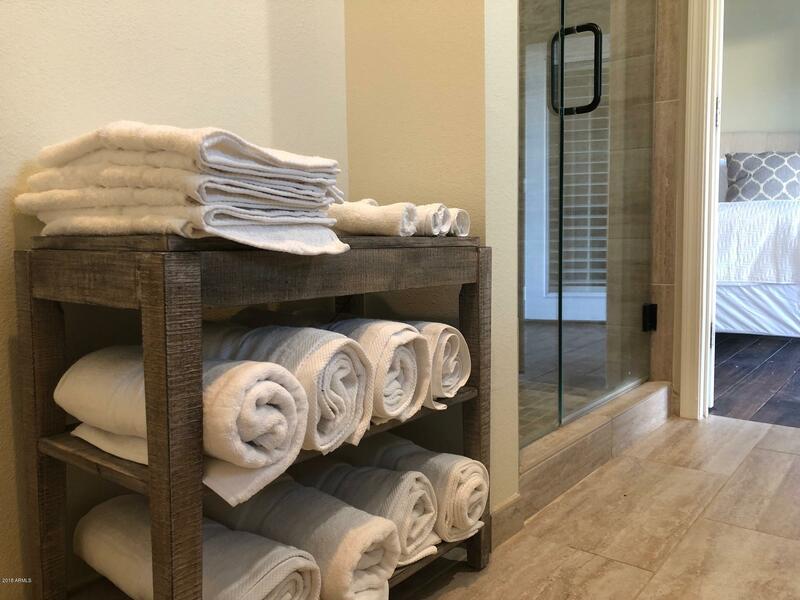 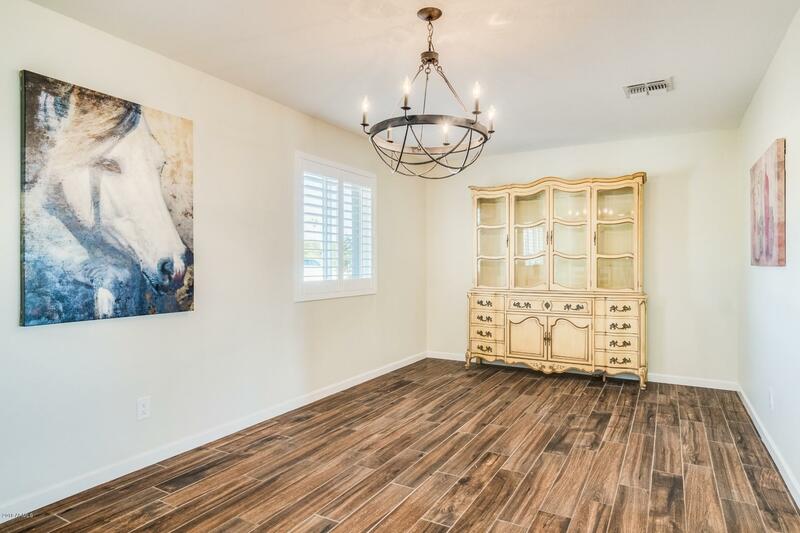 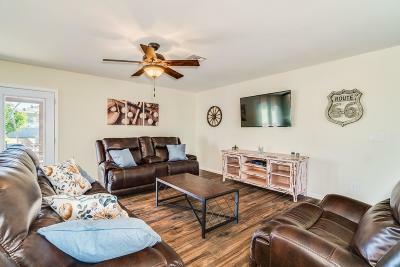 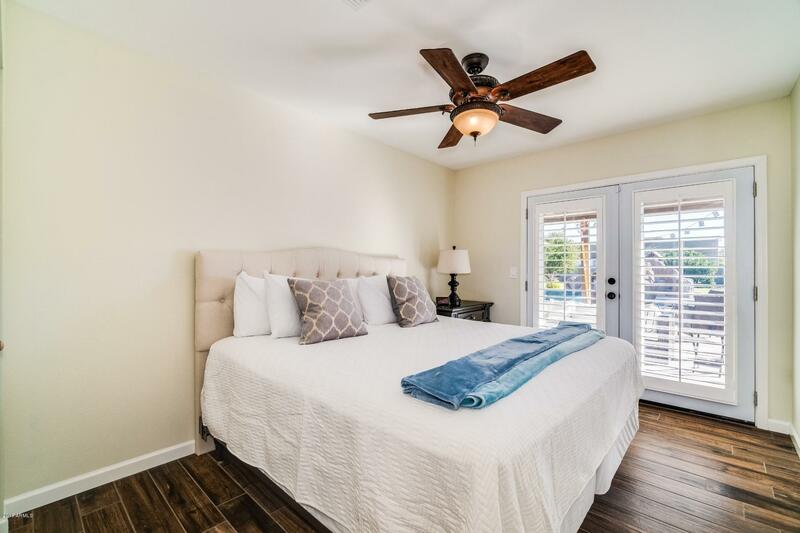 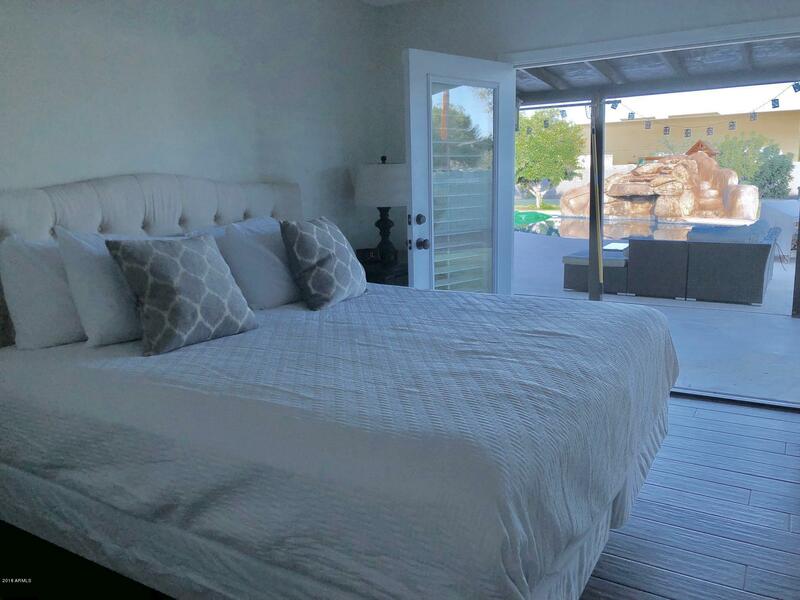 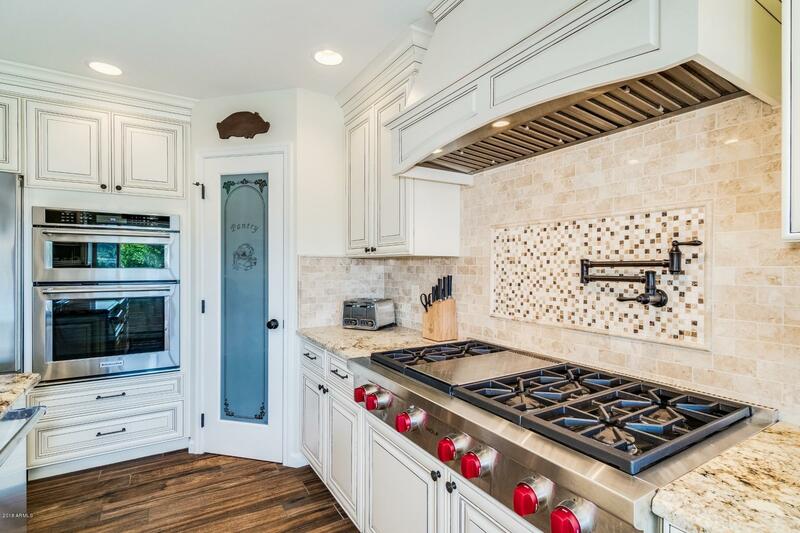 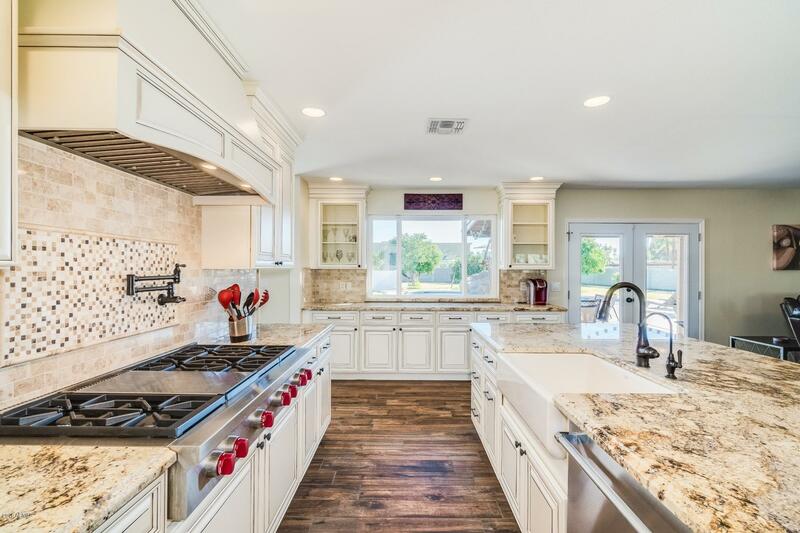 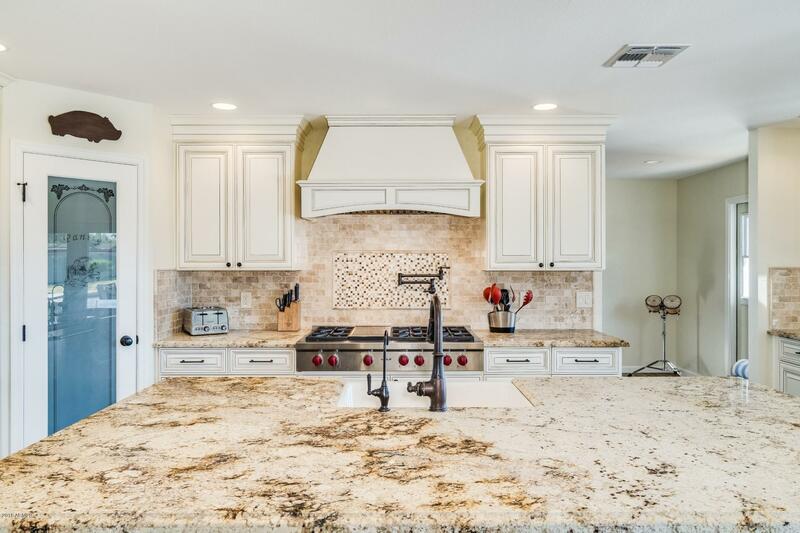 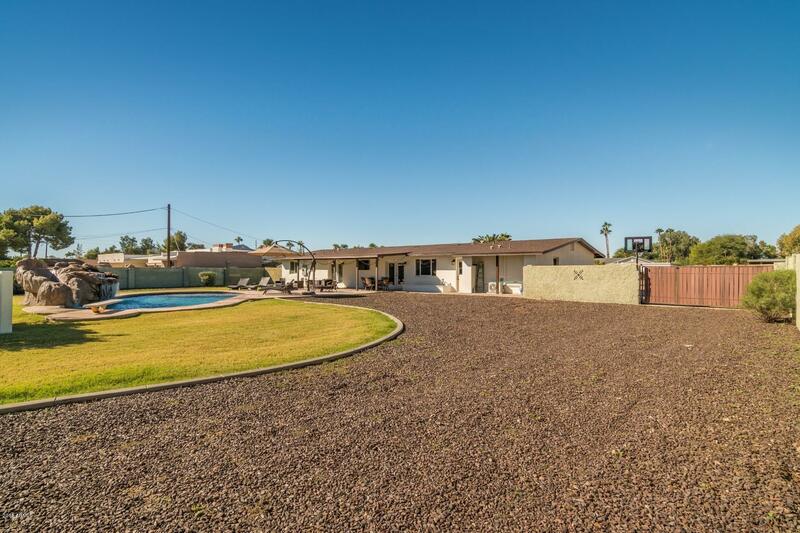 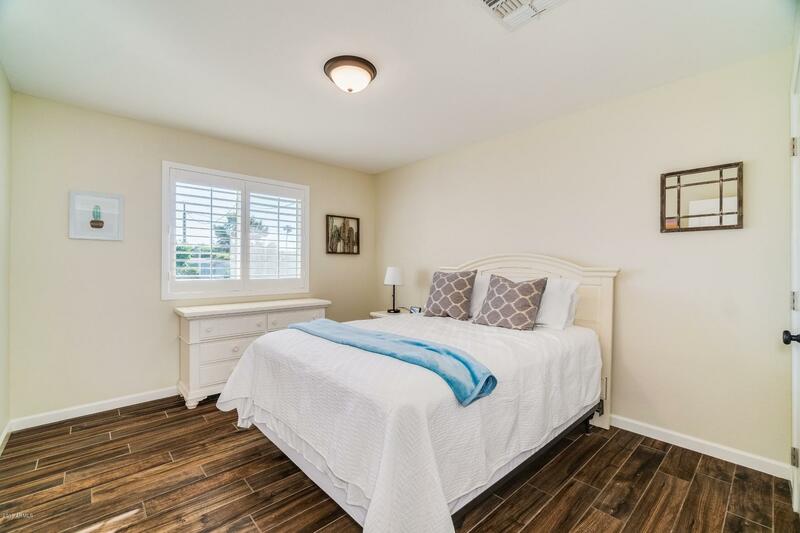 Sleeps 14+ Welcome home to this gorgeous fully remodeled 4 bedroom 2 bath property with all high end finishes on almost one acre of land in Scottsdale. 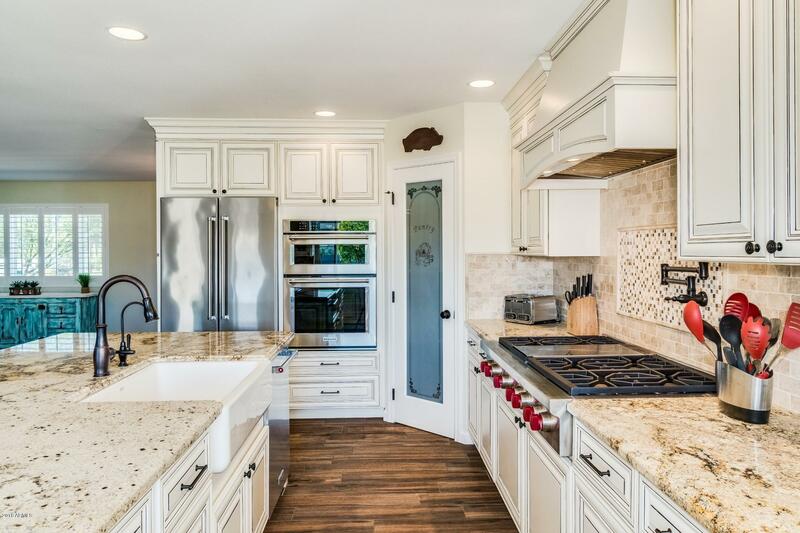 Everything has been fully redone in this home! 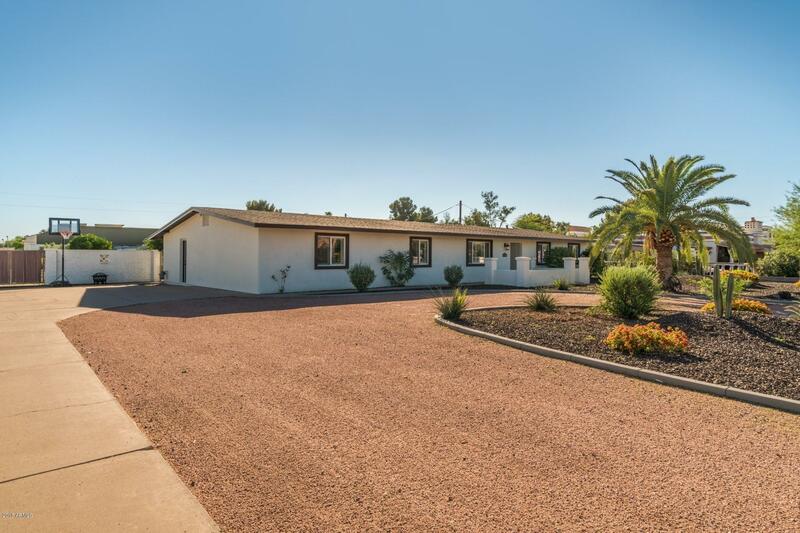 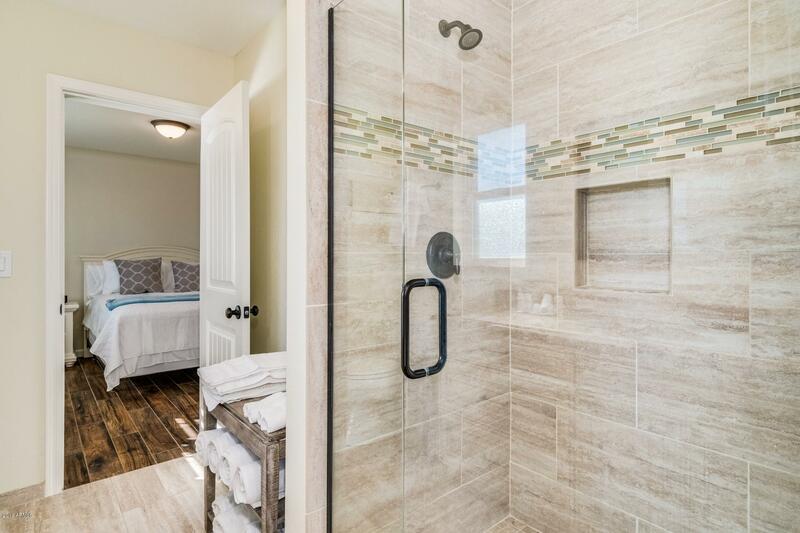 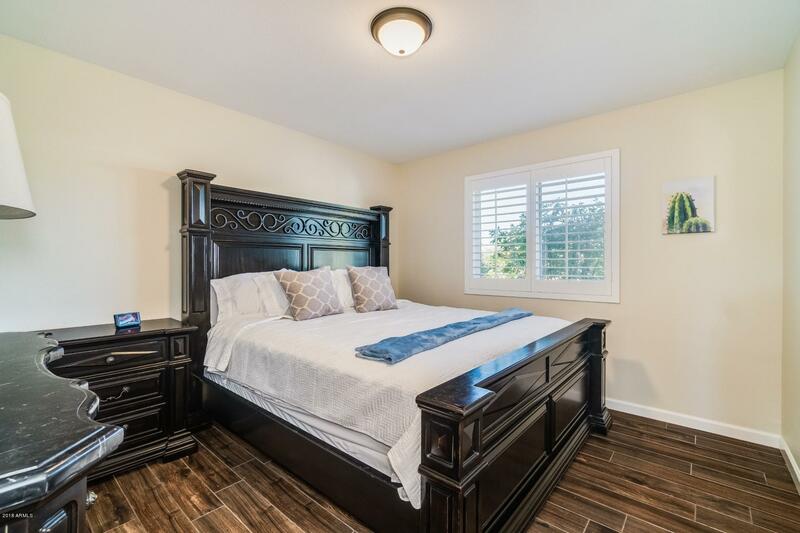 The entire home has custom glazed cabinets, tile throughout and both bathrooms have been updated. 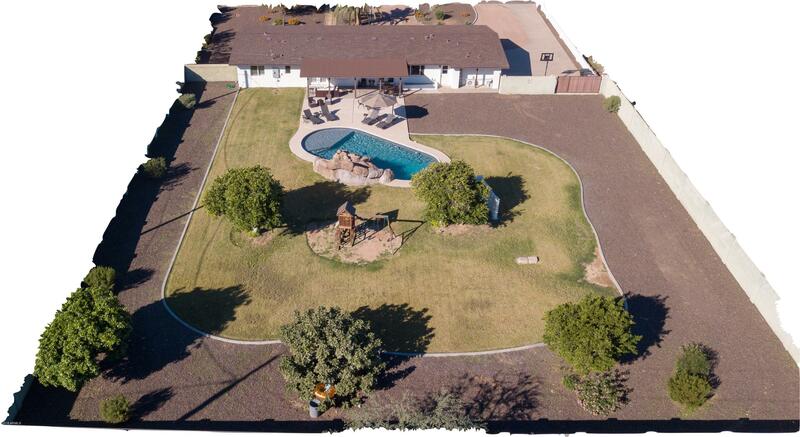 You will find a large yard for entertaining. 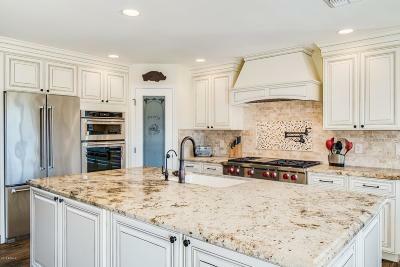 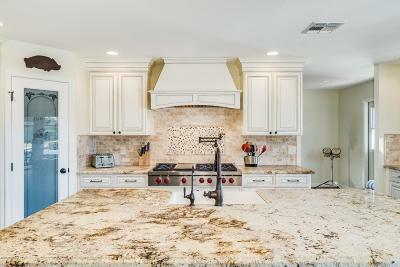 As you enter into this gorgeous gourmet kitchen you will look out to the grass backyard and large diving pool with a rockslide! 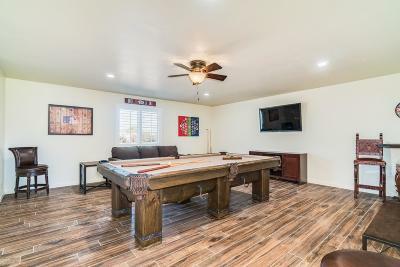 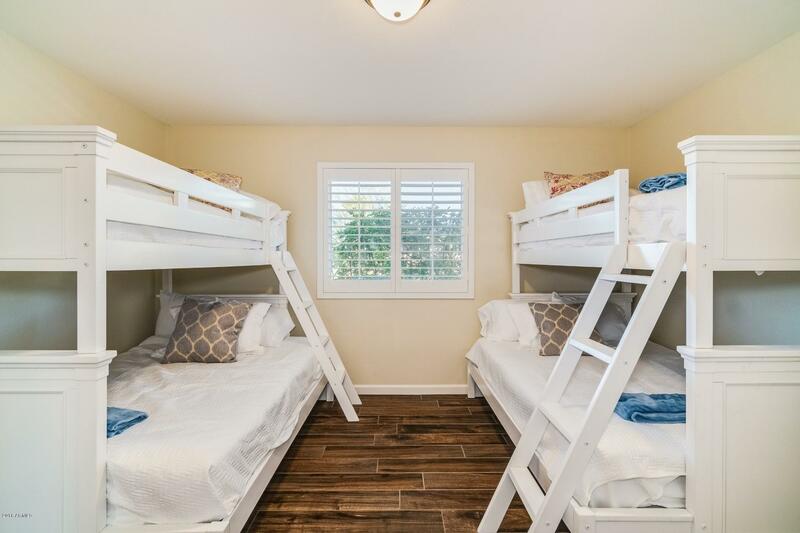 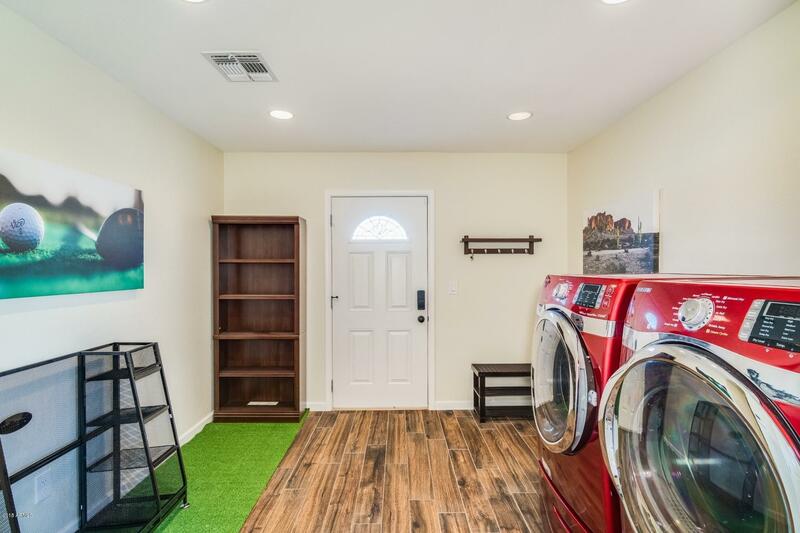 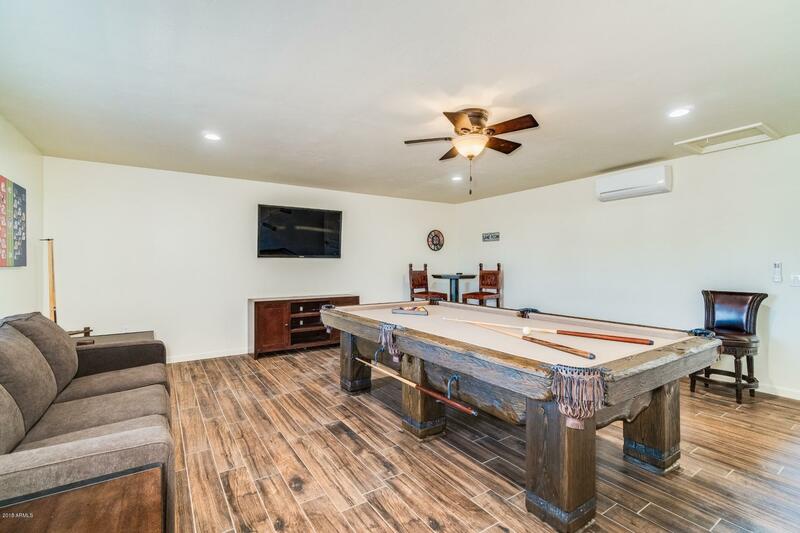 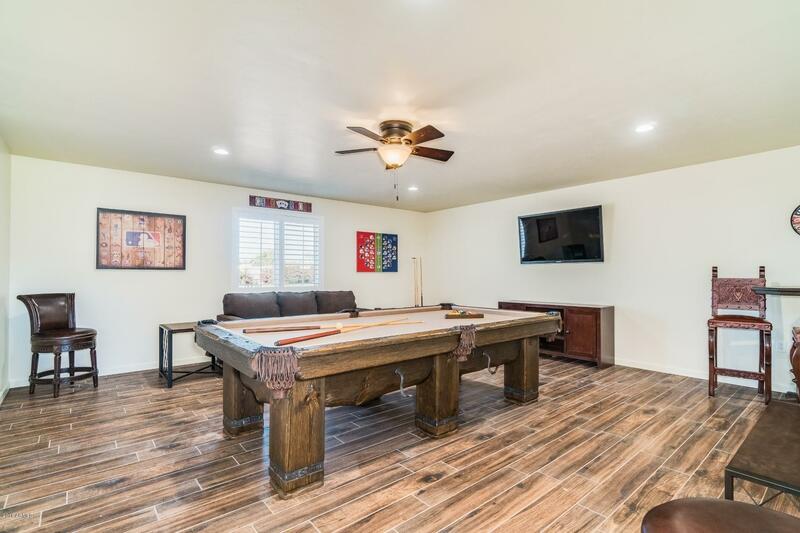 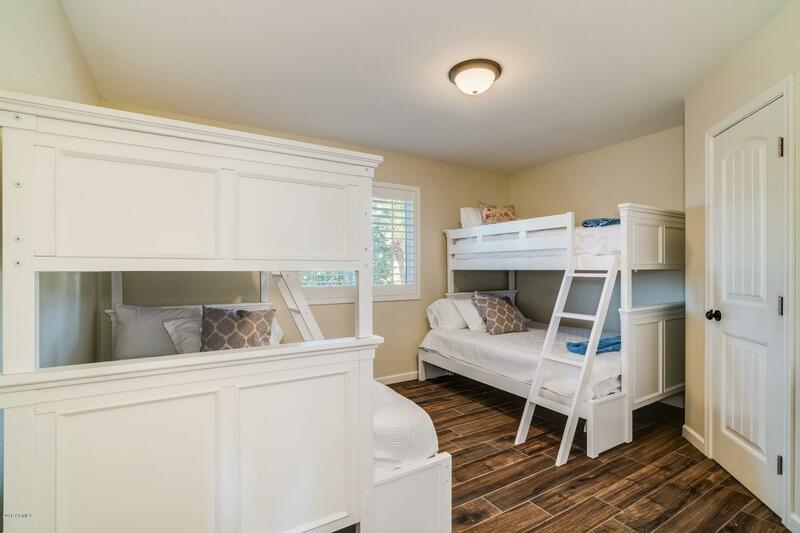 There is also a large bonus room with a pool table! 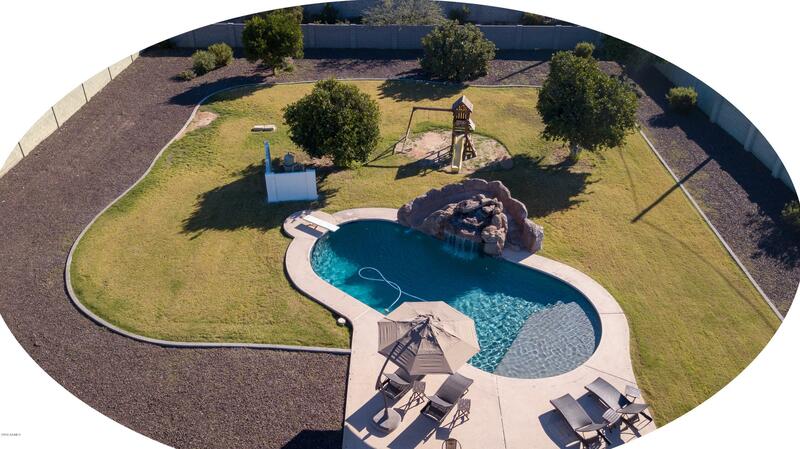 You won't want to miss out on this one! 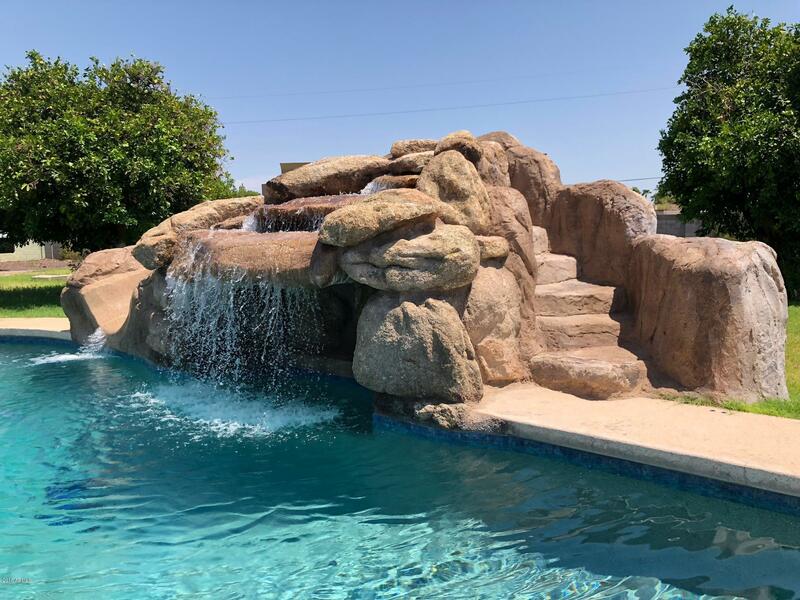 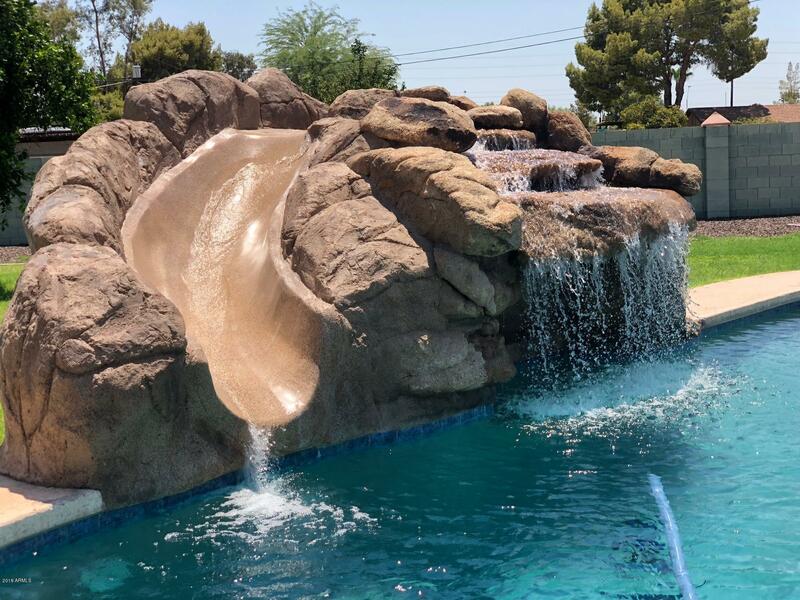 The pool has been redone with a gorgeous rock slide!